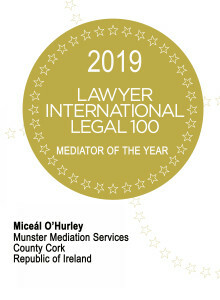 Munster Mediation, based in Cork, provides truly affordable, expert services in the areas of mediation, alternative dispute resolution, arbitration and conflict reduction and resolution. Our work ranges over a broad area of matters, both personal and corporate, public and private. Our highly trained, educated and experienced mediators are able to assist you in quickly, efficiently and cost-effectively resolving conflicts and disputes. 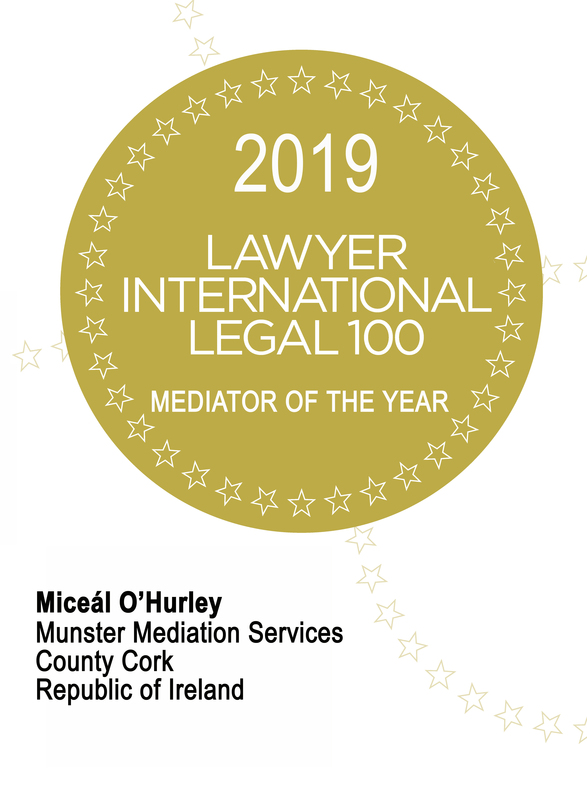 Mediation empowers individuals to escape costly litigation, reduce conflict, avoid the stress and strain of courts and create legally binding agreements to resolve disputes and move forward with confidence.